No. All memberships are nontransferable. One of the named cardholders must be present to use any benefits, including free admission, shopping discounts, and discounted event entry or ticket purchase. 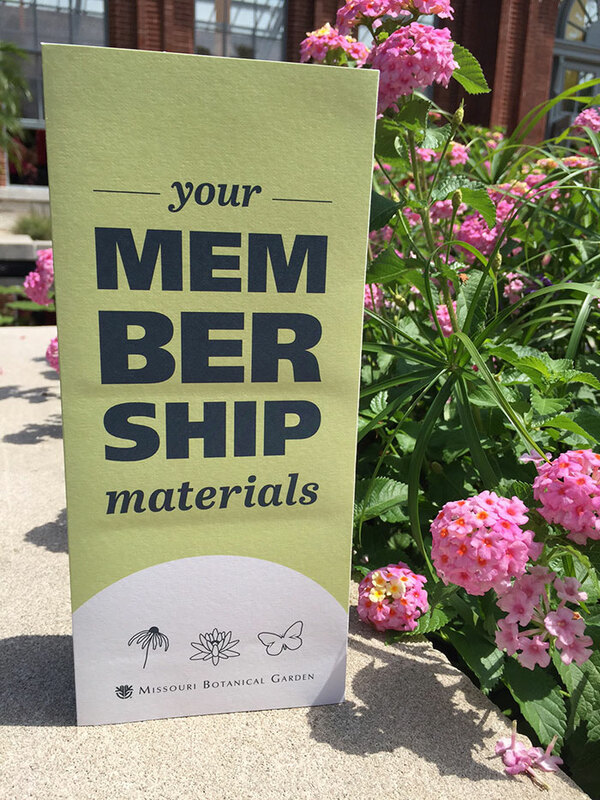 As a nonprofit organization that relies on vital membership and attendance support, we appreciate your attention to this detail of your membership.